Team cooperation is important in any workplace. Building relationships not only help teams stay positive and unified, but they also help get work done more efficiently and effectively. There are tons of ways to help develop strong relationships within a team, but one of the most fun and entertaining ways is to hire carnival games for team building! Whether you’re looking to organise a team building day at your workplace or off-site, everything from side show games to thrilling rides can be organised for a day of team bonding. Developing strong relationships within working teams is essential, but it doesn’t have to be forced or boring. Team building can be all about having fun while gaining trust and knowledge at the same time. Working together is all about communication, whether chatting at the workplace or enjoying carnival games. When you hire carnival games for team building, you’re giving your team the opportunity to communicate and engage in ways that are a little bit different than inside the office. Learning to communicate during team building activities will help your team communicate more openly in the workplace. Sometimes, team morale can waiver. Luckily, hiring carnival games for team building is the perfect way to cheer everyone up! 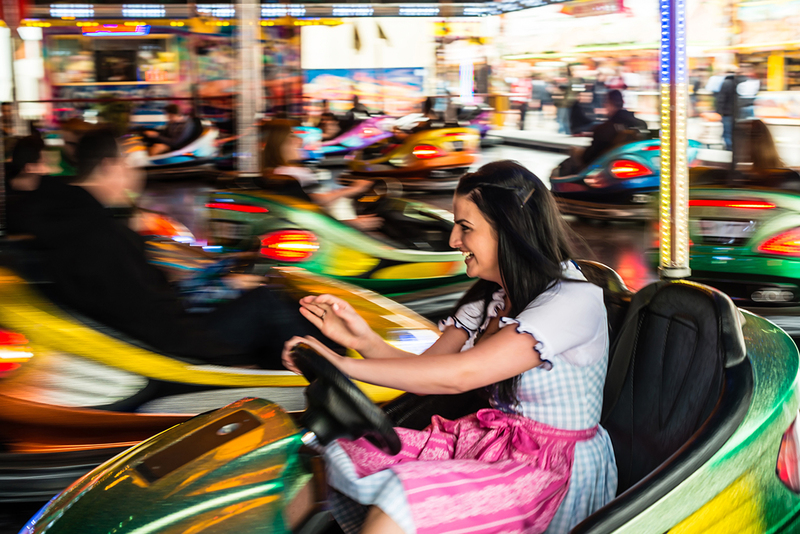 All it takes is a little fun with side show games like Bash a Bully or a spin on the Dodgem cars to boost morale and heighten spirits. Teamwork is essential when it comes to getting a job done quickly and correctly. One of the most valuable parts of building teamwork is getting to know how each member of the team thinks and tackles and challenge. This knowledge makes it easier to understand one another when working on projects. When you have a strong teamwork mindset, your team can collaborate effectively to tackle any task. Trust is a huge part of being a great team. When you trust the members of your team, cooperation comes naturally. This makes even the most difficult tasks more enjoyable. You can build trust while having fun with carnival games! One of the best ways to build trust and cooperation is with a little friendly competition. Side show games are perfect for encouraging a challenge between team members and this increased productivity will translate back in the office. You can even offer a small reward for the winner, making the competition even more exciting! Collaboration is key in any workplace team. Bonding over fun games and nostalgic carnival food like fairy floss and snow cones will develop your team’s relationships and make them better collaborators when working together on projects big and small. If there’s one thing every workplace needs its positive energy. Carnival games for team building bring a fun and positive spark to your team, and the smiles are sure to last far beyond the day of the carnival. You can use a team building day as an incentive for good work or even as a surprise reward. Either way, a day at the carnival will bring the positivity and the fun! Carnival hire brings the most important element to any team building event: fun! Team activities should be entertaining and enjoyable to encourage bonding between team members, and that’s just what carnival hire brings. With rides like Sizzler and games like Laughing Clowns, your team can forget about the stress of the office and focus on connecting with one another. Joylands has been in business for over 45 years and can arrange the perfect carnival event for your team. Whether you want just one amusement attraction or a whole carnival experience, Joylands has the experience and knowledge to make it happen, and you won’t have to lift a finger! Your site will be inspected so we can make the best recommendations for your team building event. We’ll bring the side show games, thrilling rides, and carnival food to make sure your team building day goes off without a hitch. To find out more about how Joylands can help with your next team building event, fundraiser or carnival, contact us today!